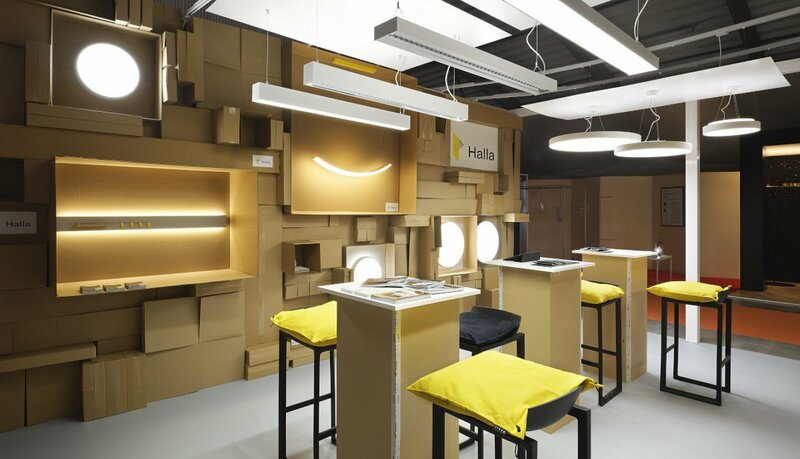 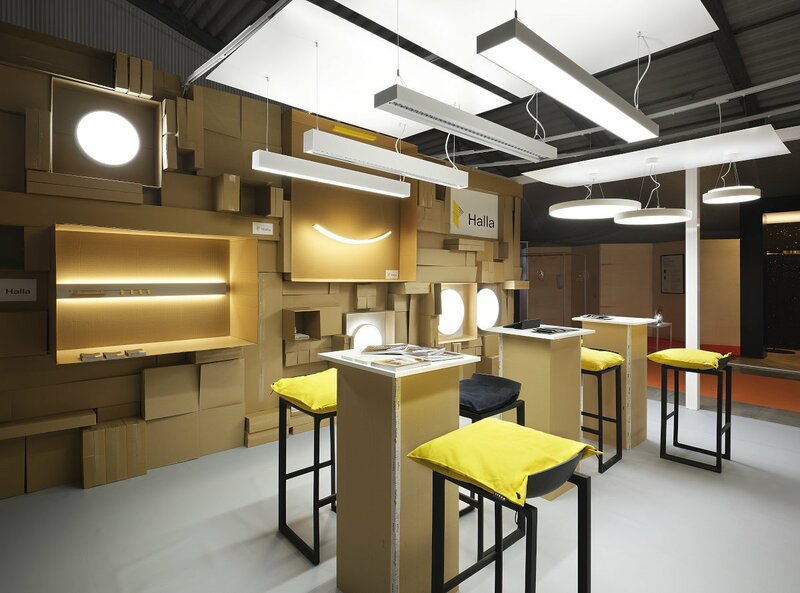 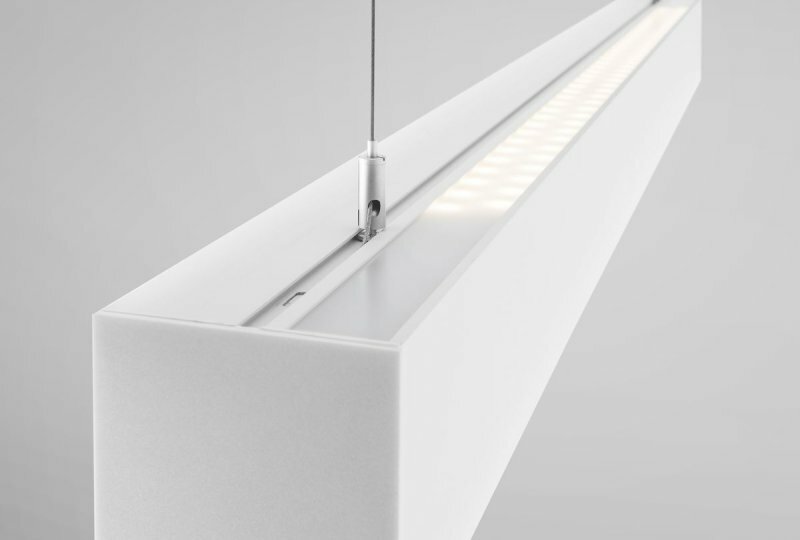 ﻿The highest demands are placed on the lighting parameters for office luminaires. 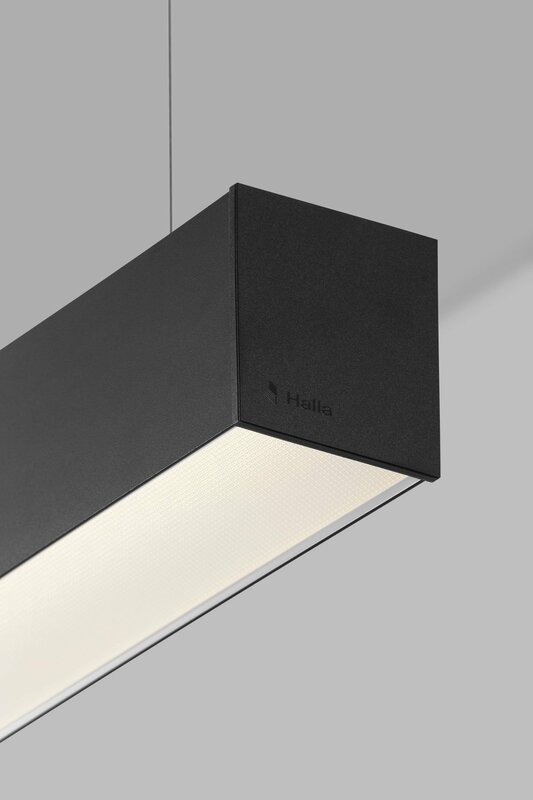 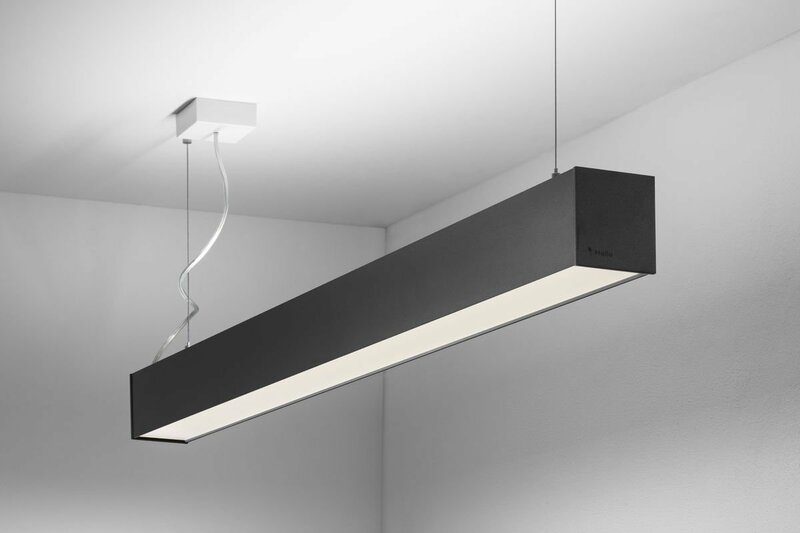 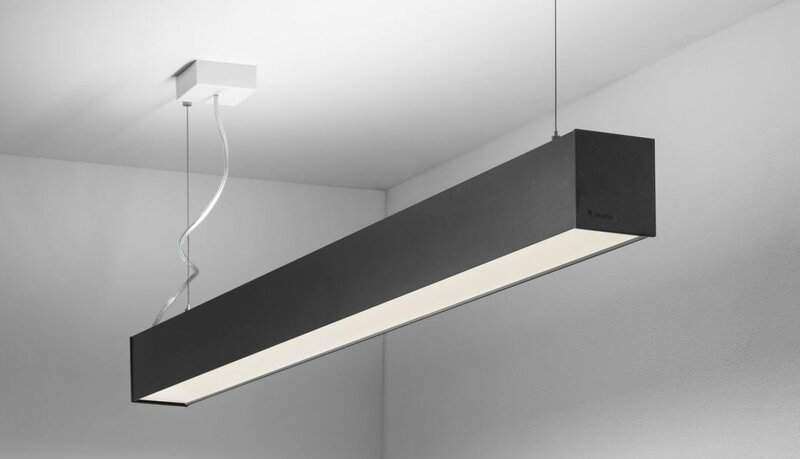 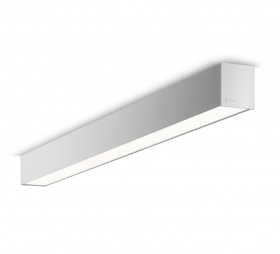 Labro80 luminaires meet and exceed all strict conditions for office lighting needs. 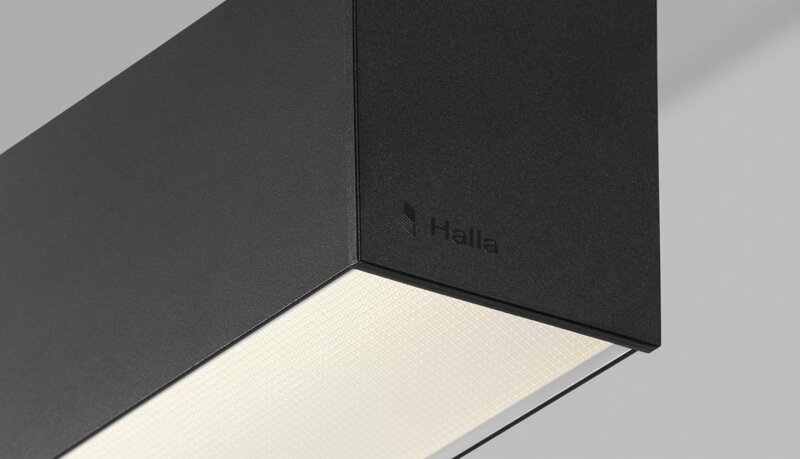 They deliver glare ratings of UGR <19, and one model even delivers UGR <16! 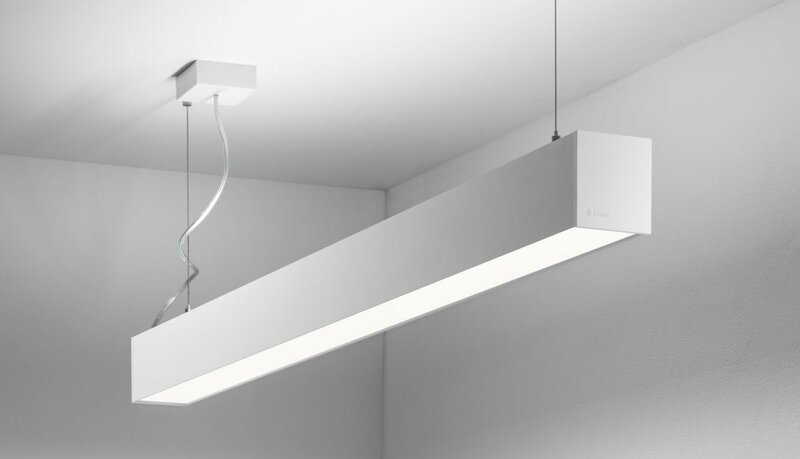 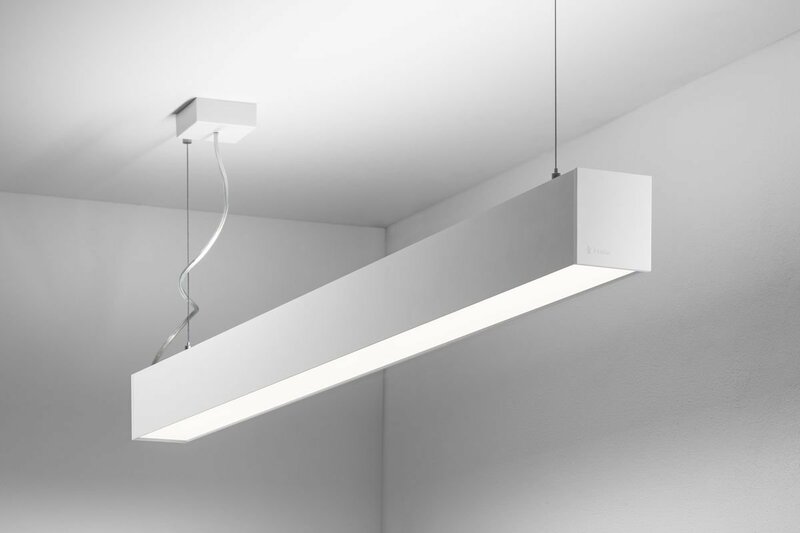 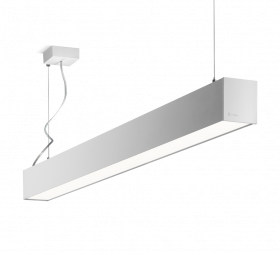 Surface mounted and suspended direct and indirect lighting variants are available.